This guy missed the boat. Make sure YOU are different. 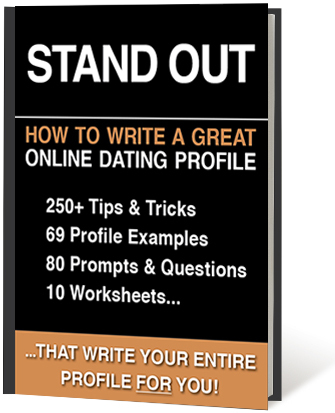 Here are 25 quick ways to write a more interesting profile. "I hope I don't scare you."